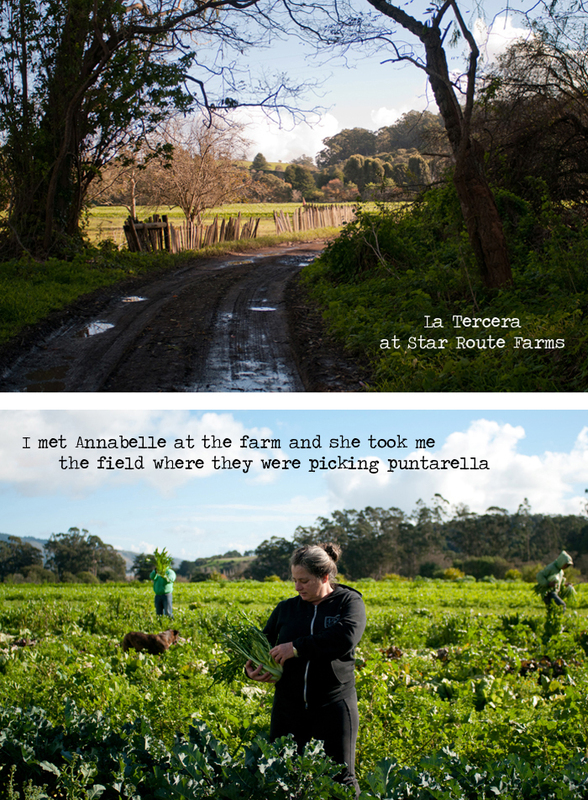 I recently had a dream assignment for Edible San Francisco Magazine in which I followed one ingredient literally from farm to table in a single afternoon! 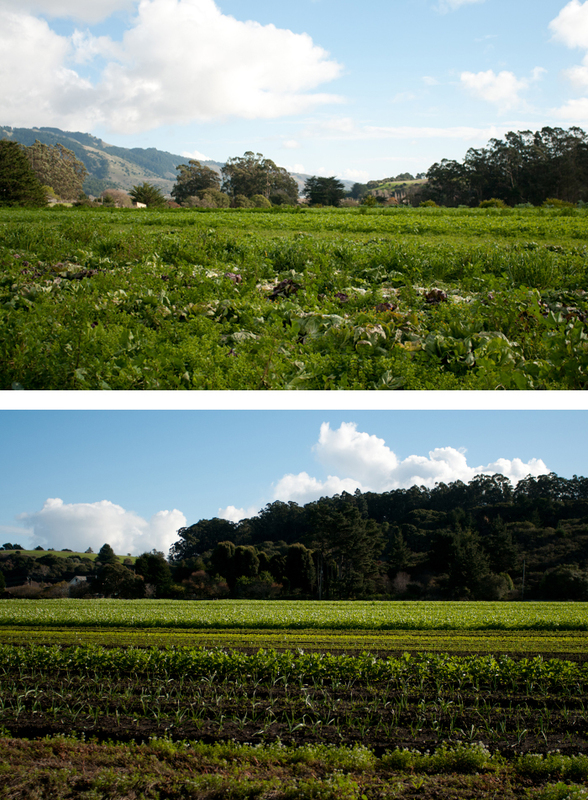 I took a gorgeous drive up the coast to Bolinas, CA, where I met farmer Annabelle Lenderink. 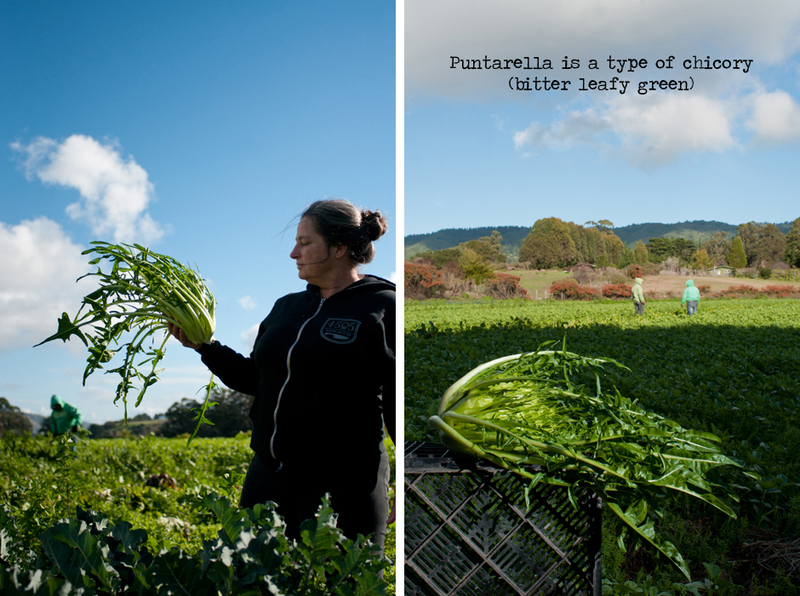 She picked a head of puntarella she’d grown and gave it to me to deliver Rich Table in San Francisco. While I waited, chef Evan Rich made a delicious spaghetti dish using the hearts of the puntarella (click here for the recipe). 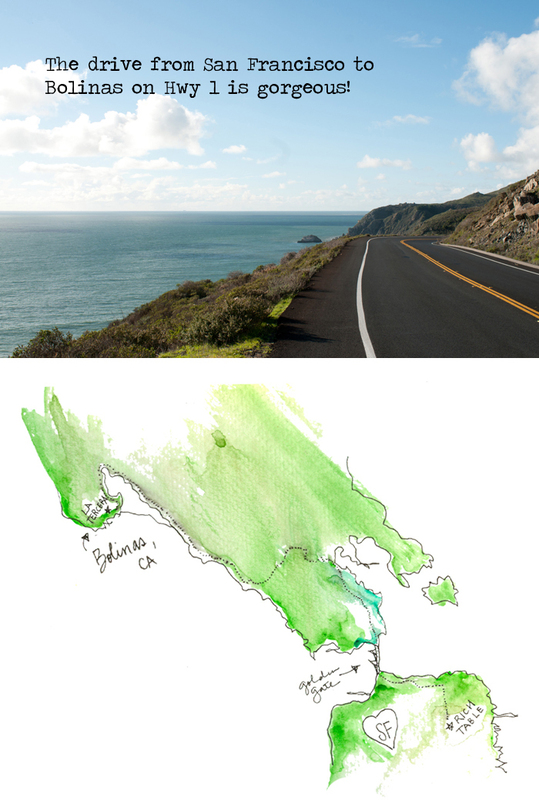 The spread you see above is published in the current issue of the magazine. Click here for details on how to pick up a copy.